I have a couple updates from the local music scene. 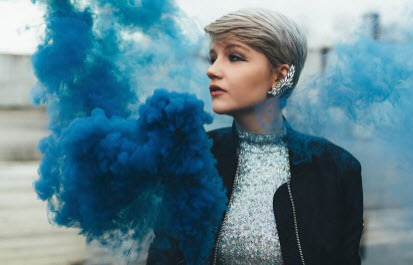 19-year-old San Jose resident, Anja Kotar, has just released a brand new song entitled "How to Be Cool" (video below). Anja studied classical piano for 12 years and used a successful Kickstarter project to fund the creation of her first album when she was only 17. You can check out her portfolio of songs over here (I personally really like Black Soul). 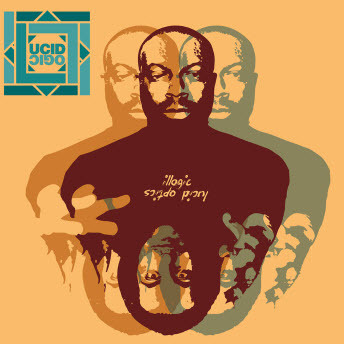 Next up is new work from San Jose rapper Lucid Logic. His new album is entitled "illogic" and features futuristic, electronic melodies. All the music is original (no samples besides drum kits) and his lyrical skills are impressive. You can listen to the album over here. The songs are also available for purchase as a digital download, CD, or vinyl. Lucid Logic is going to support the release with a US tour later this year. Not digging the cool video of "Emerging City Center of San Jose back in 1988? Not interested, Josh? Will post in in the next couple weeks.